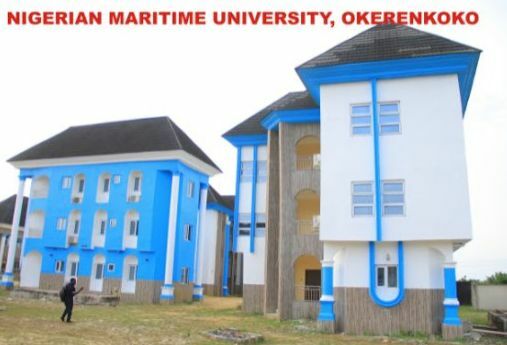 *President approves immediate release of another N1bnMaritime University, Okerenkoko, Delta State, has commenced operations, inviting job applications for academic staff, just as President Muhammadu Buhari has approved a significant increase of the take-off grant from N2billion earlier announced to N5billion. Already, the grant has been included in the 2018 budget presented to the National Assembly earlier this week, under the Federal Ministry of Education allocation, superseding the previous provision of N2billion for the university. The presidential approval for the N5billion budget allocation was based on the recommendation of a committee in the Ministry of Education tasked with the activation of the university. Besides, President Muhammadu Buhari has also approved an immediate release of N1B to the university to support essential infrastructure works and staff recruitment. This release is separate from the N5B allocated in the 2018 budget submitted to the National Assembly. It would be recalled that under the New Vision for the Niger Delta, which followed the President’s meeting with PANDEF leaders last November, Vice President Yemi Osinbajo, SAN, was delegated to undertake a tour of the oil producing communities and the issue of the take-off of the Maritime University was one of the major requests tabled before the Federal Government.